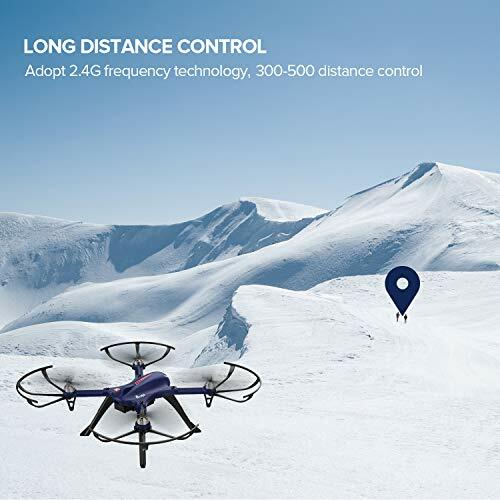 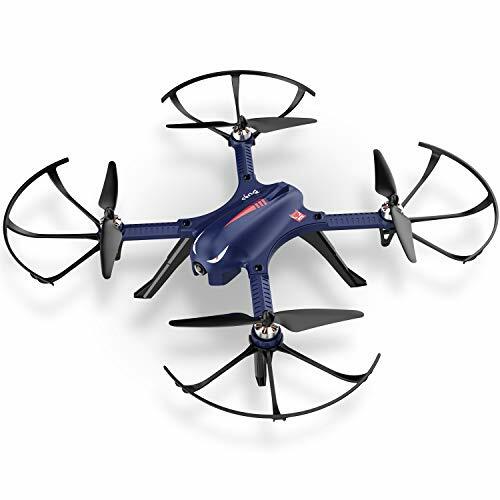 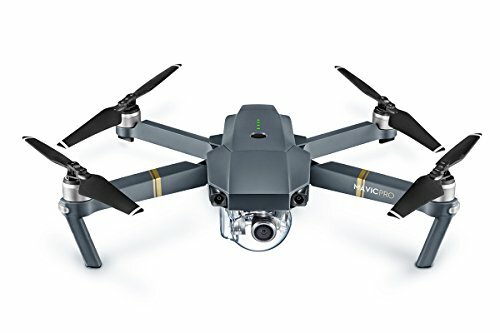 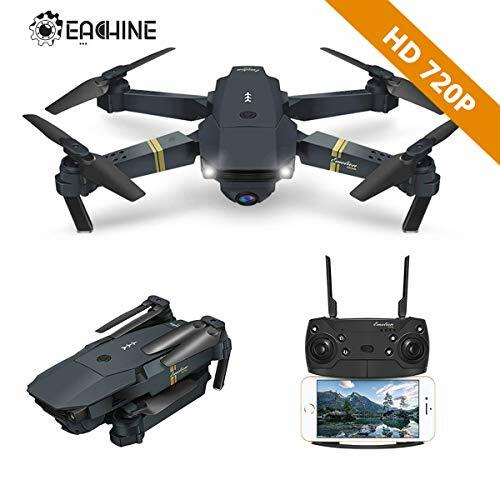 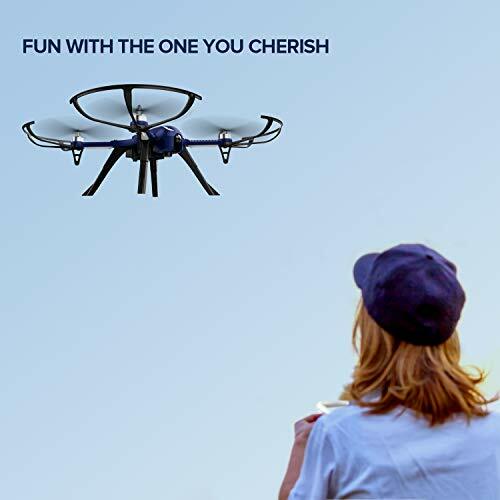 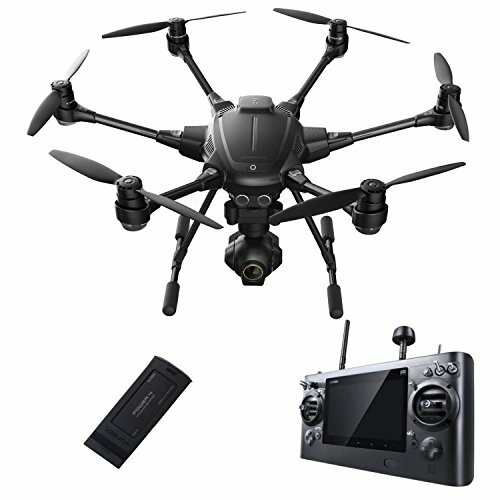 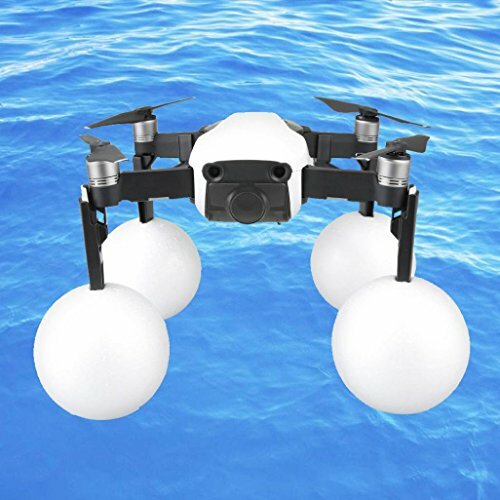 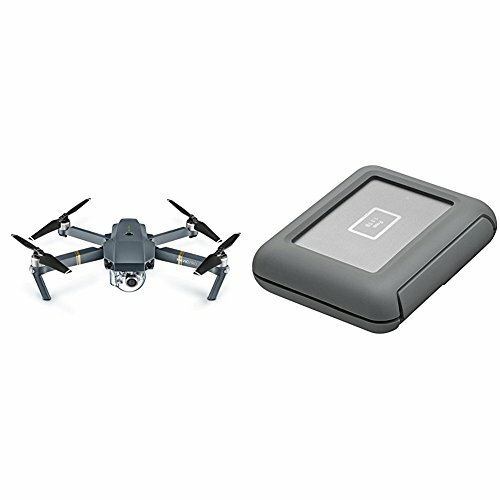 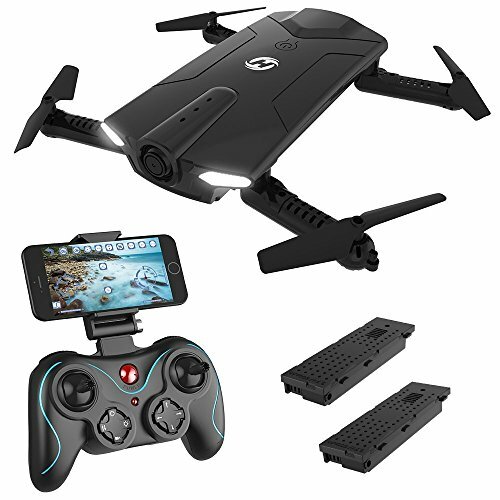 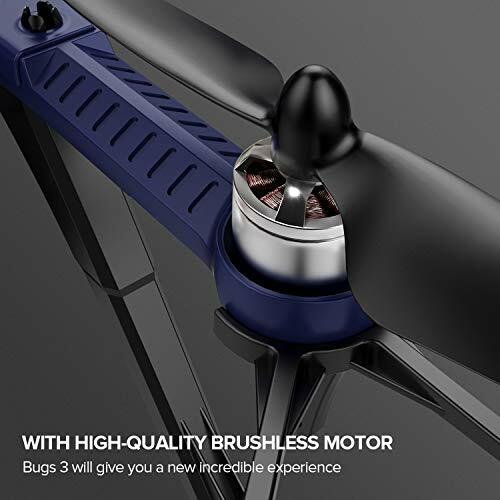 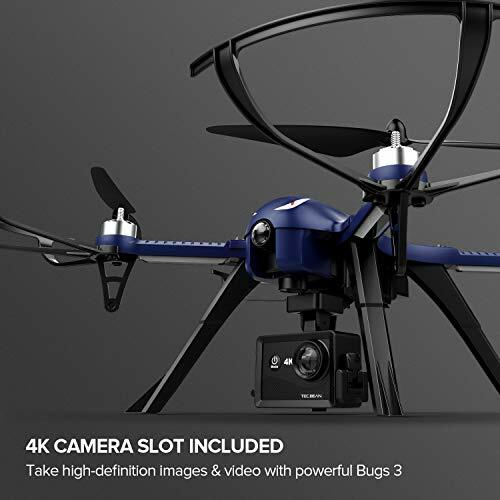 DROCON Monster Blue Bugs 3 High-Speed MJX Quadcopter Drone Powerful Brushless Motors, 15-Minutes of Flying Time Supports GoPro HD Camera, 300m Control Distance - It's Adventure. 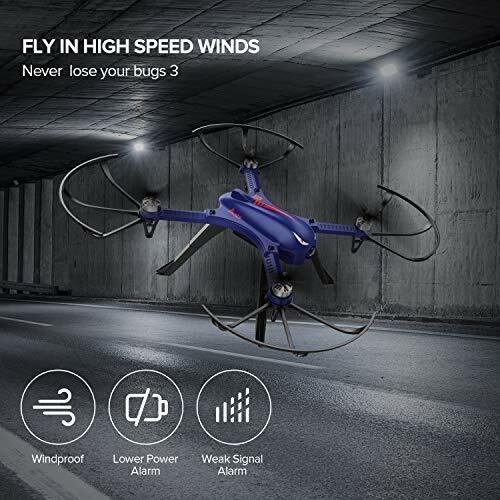 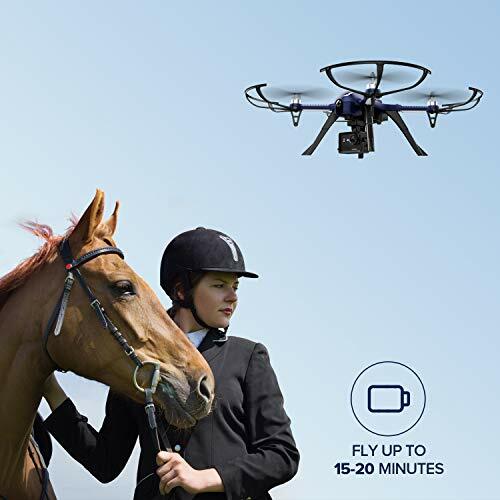 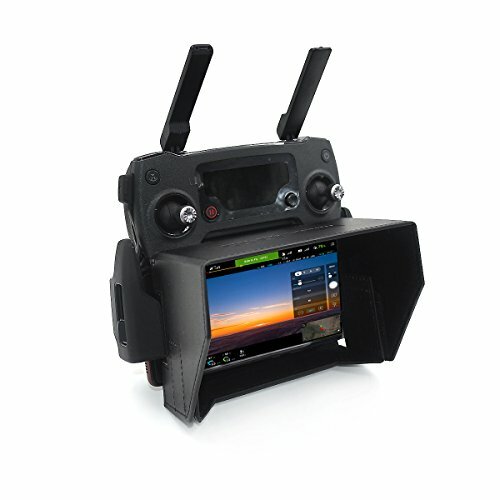 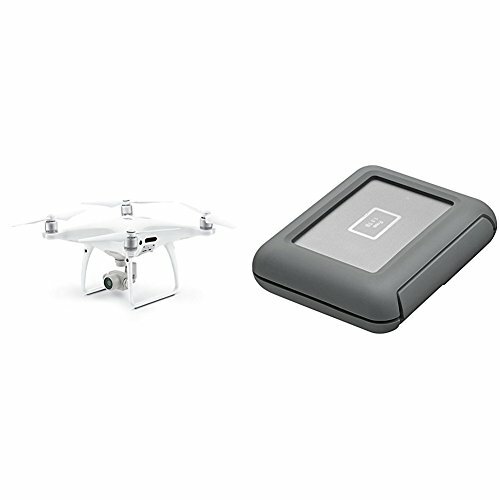 FLY UP TO 15-20 MINUTES: Blue Bugs 3 lasts for 15 minutes at mid-to-high throttle, and up to 20 minutes with conservative use. 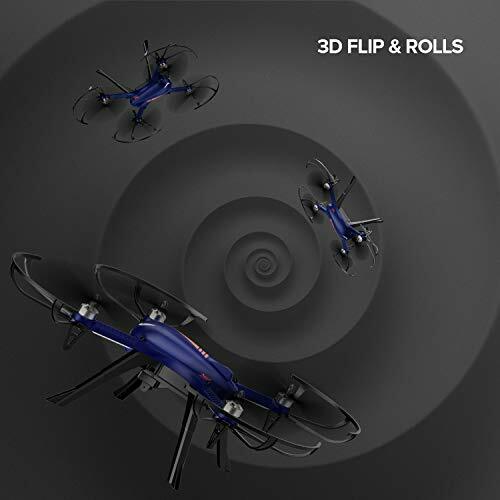 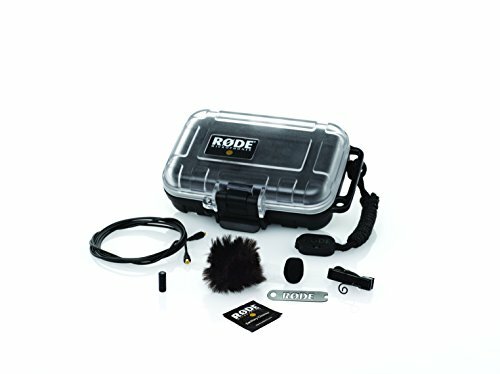 Bugs 3 flies stable & smooth for beginners and faster for expert.